The business, which has 11 adventures spread over three stunning Snowdonia sites, will submit an application to develop a location in Rhigos, Rhondda Cynon Taf following a consultation period running until 17 March 2019. 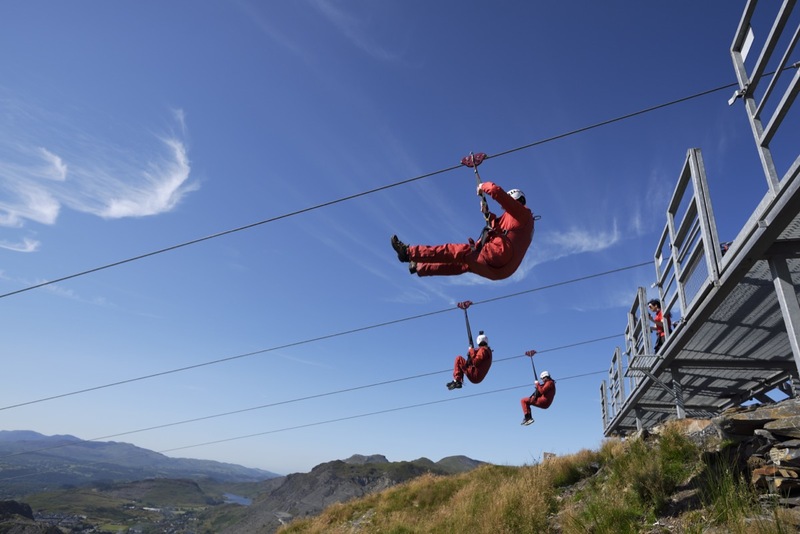 Over the last five years, the Zip World brand has contributed £251 million to the North Wales economy, according a 2018 report from North Wales Tourism. Now it hopes that the plans for Rhigos - if approved - will allow Zip World to do for Welsh coal what it’s done for Welsh slate in North Wales. 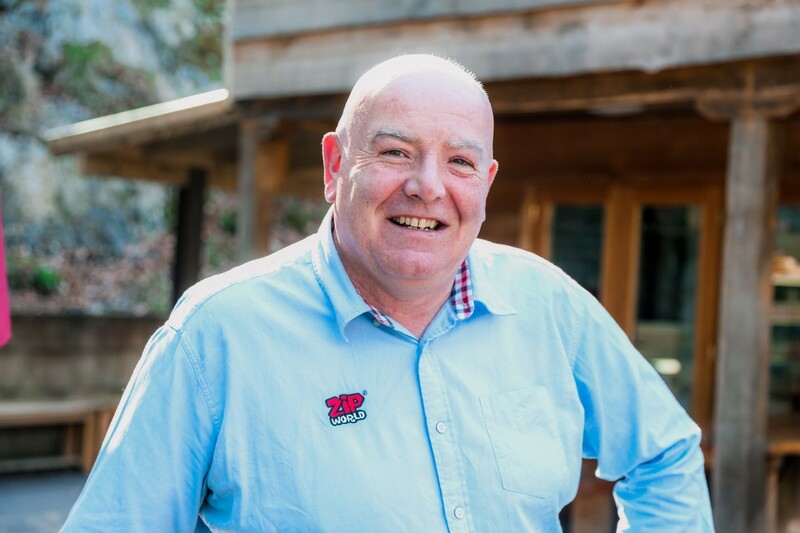 Sean Taylor, Founder and CEO of Zip World, says: ''This marks a huge milestone for Zip World and we're enormously excited about submitting phase one of our brand of adventure to another beautiful Welsh landscape. “We’re confident our proposals are in the line with the council’s vision for the area and will continue to work constructively with them as we eagerly await the development of this iconic site. 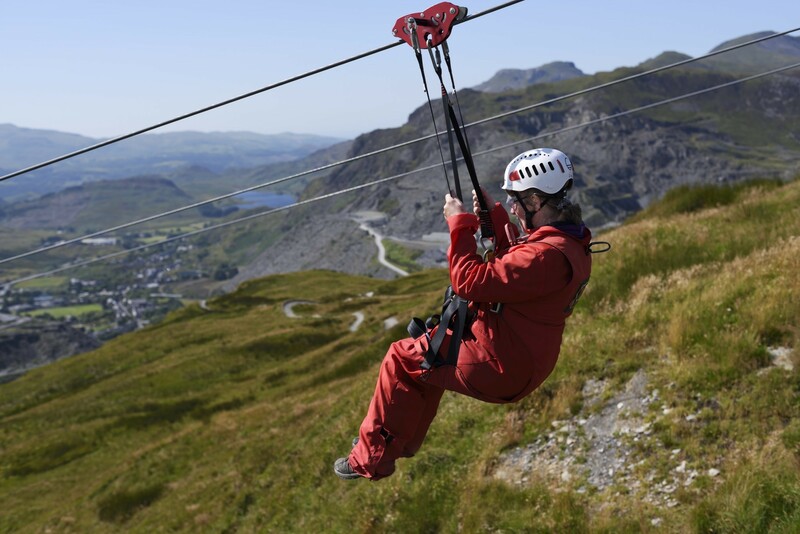 Zip World’s innovation has seen it achieve many notable firsts, including Velocity 2 being the fastest zip line in the world and longest in Europe, Titan as the largest zip zone in Europe and having the largest subterranean playground in Bounce Below and Caverns. A spokesperson for Rhondda Cynon Taf Council says: “The decision of Zip World to submit a planning application, for consideration by our Planning and Development Committee, to develop a new adventure experience near Rhigos, is a positive endorsement of the tourism potential of our Northern Valleys. “It is encouraging that Zip World Ltd recognise the visitor potential of this location for a new Zip World venue, seeking to build a world class tourist destination providing new local jobs and significant economic benefits for the region. “This application demonstrates once again the tourism potential our valleys have to offer, thanks to their natural beauty and the strategic transport links which connect RCT to the wider region such as the A470, the planned A465 Dualling and the major plans under Metro.